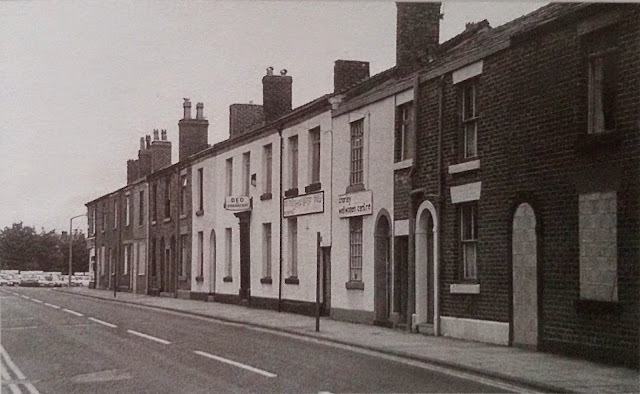 The Robin Hood Hotel on Clifford Street dates back to the 1860's when Clifford Street was first developed as Chorley's population increased. 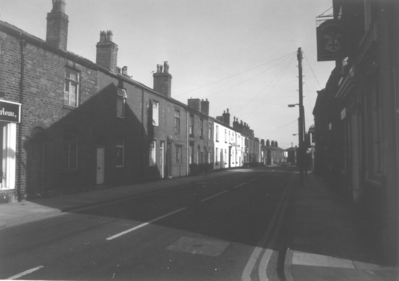 It was a popular pub made more attractive by the large bowling green at the rear (picture below). 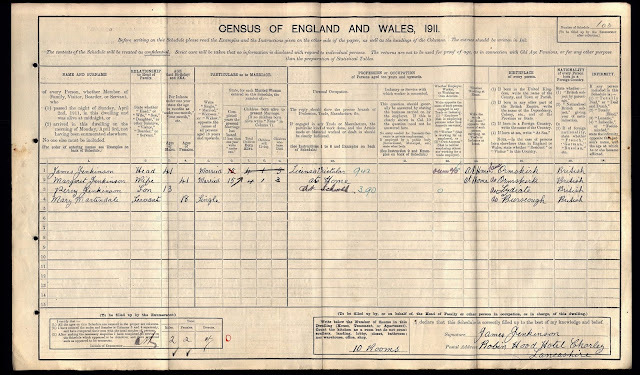 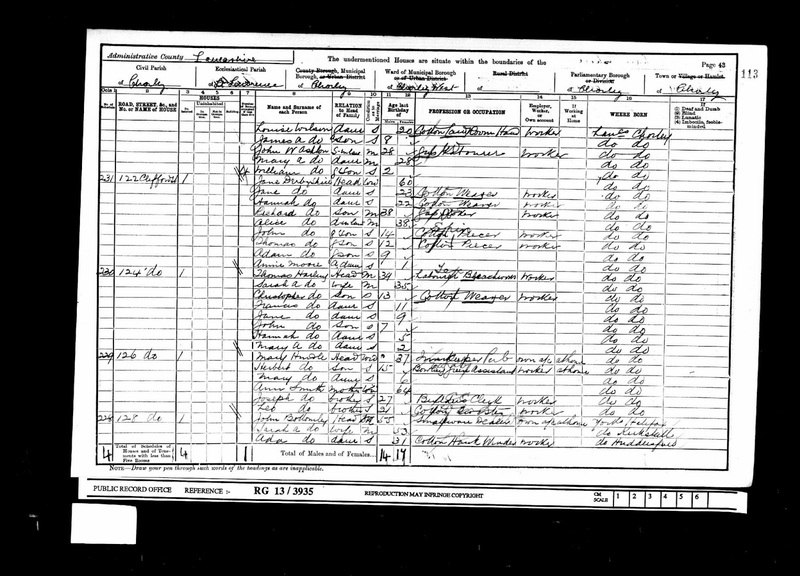 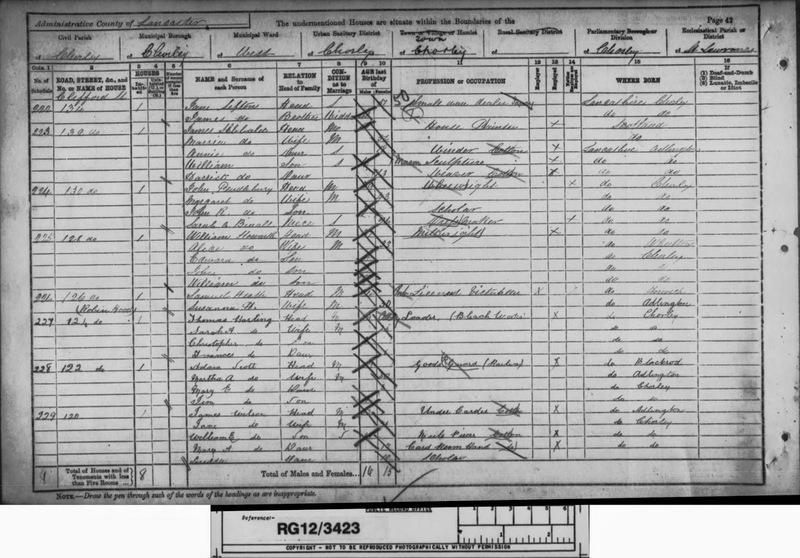 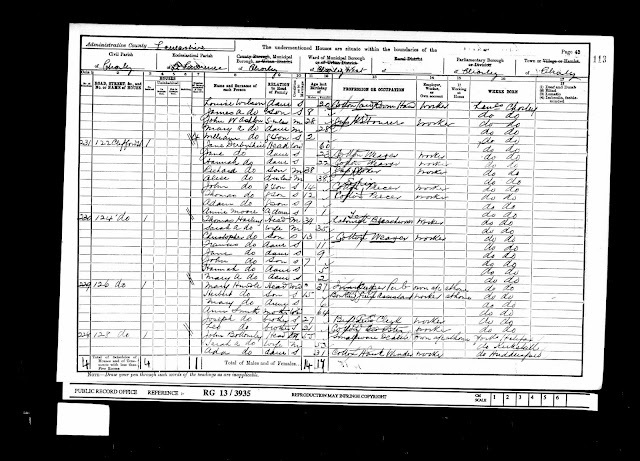 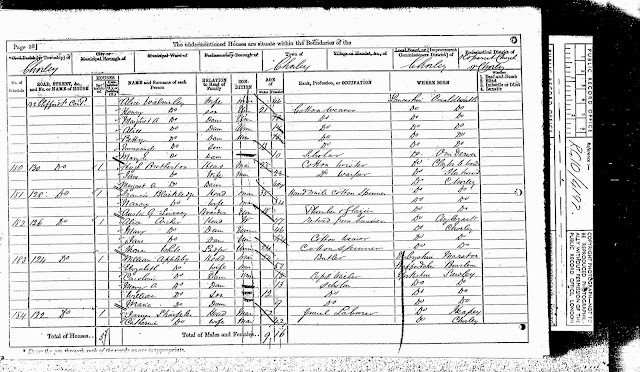 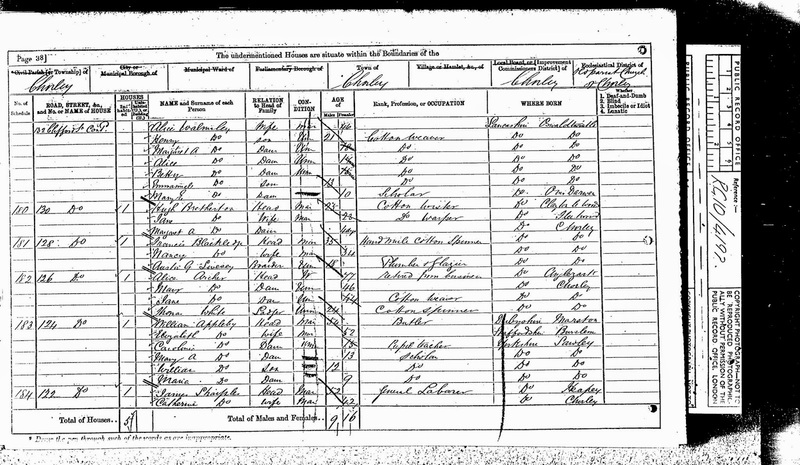 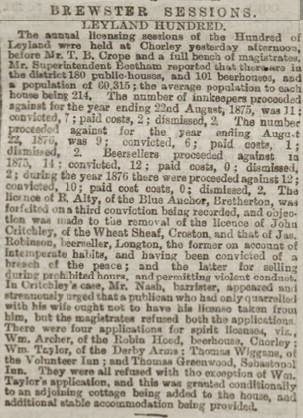 The first recorded occupant on census records was a lady called Alice Archer in 1871 whose occupation is recorded as "retired from business". 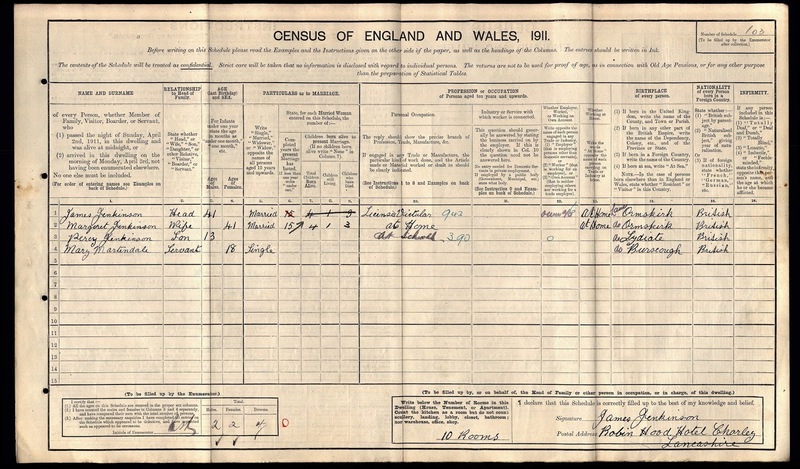 Previous census records for Alice reveal that she was a grocer based on Bengal Street which is one of Chorley's older roads and was at the northerly end of Clifford Street. 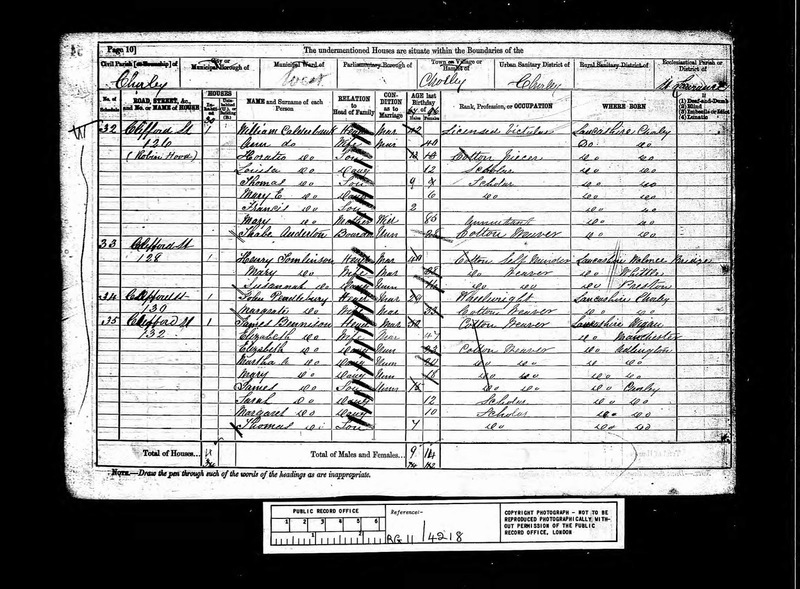 Listed landlords at the hotel were William Archer (1876), William Calderbank (1881-82), Henry Boocock (1889), Samuel Heath (1891), Mary Hindle (1901), James Jenkinson (1911) and William Allen (1936). 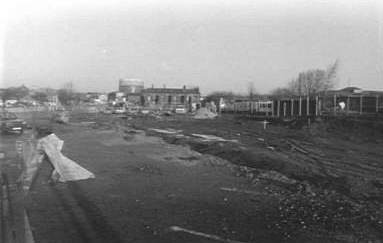 The Robin Hood was demolished to make way for the Chorley By-pass (A6) around 1989. Tops Tiles now stands where the bowling green once stood with the south-bound carriageway built on the hotel's original site.